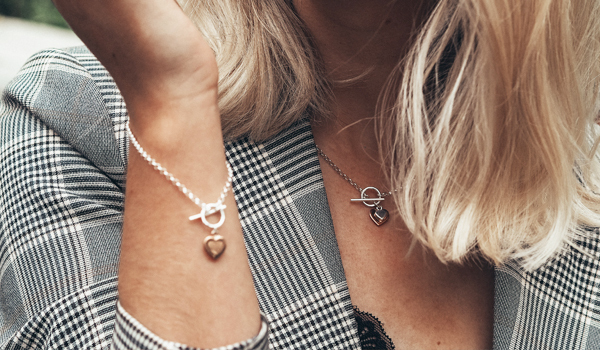 As your family jewellers for 100 years, we’ve carefully selected the most beautiful pieces to help you find the perfect gift this Mother’s Day. 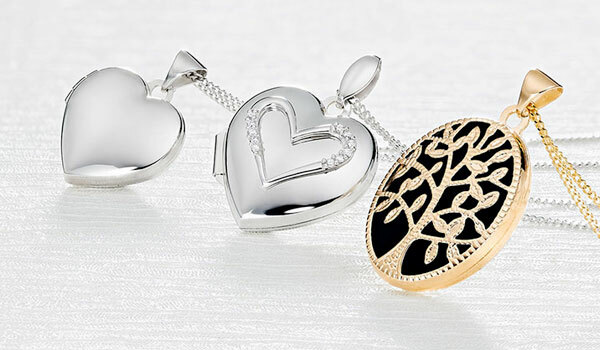 Celebrate Mum and make those special moments unforgettable with stunning jewellery and watches. 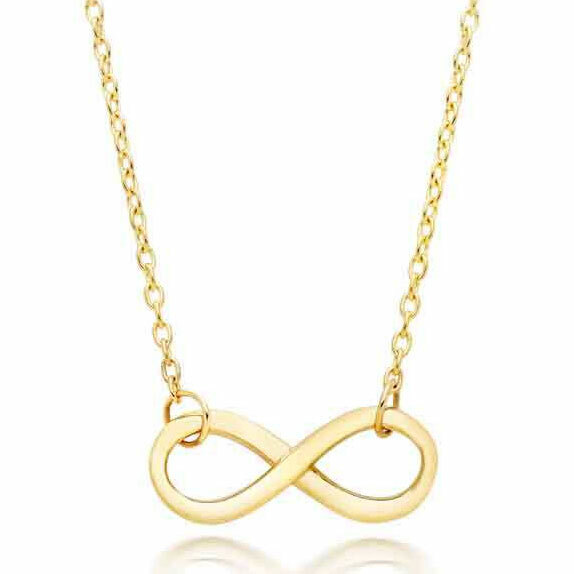 Filled with meaning and timelessly on-trend, symbolise your infinite bond this Mother’s Day with beautiful infinity designs. The perfect treat for Mum, discover what makes this precious gemstone so special. Signify your special connection with a beautiful piece of jewellery with interlinking circle designs. Our gorgeous jewellery sets make the perfect present for Mother’s Day. You’ll definitely be Mum’s favourite when she realises she has two stylish gifts in one. 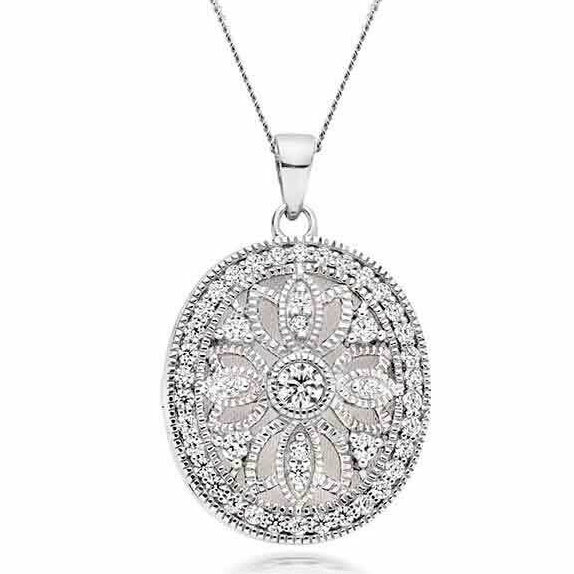 Give Mum your time as well as a beautiful gift. She’ll be reminded of your thoughtful present every time she looks at her new watch. 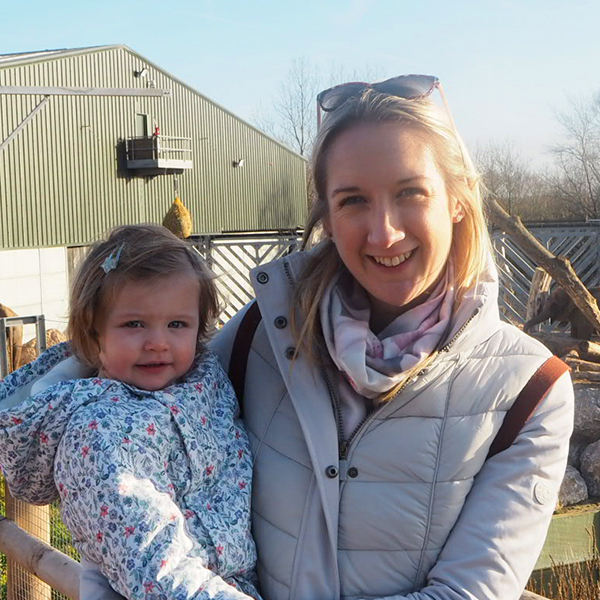 Now you’ve got the perfect gift sorted, read our blog post on how to spoil her on Mother's Day. 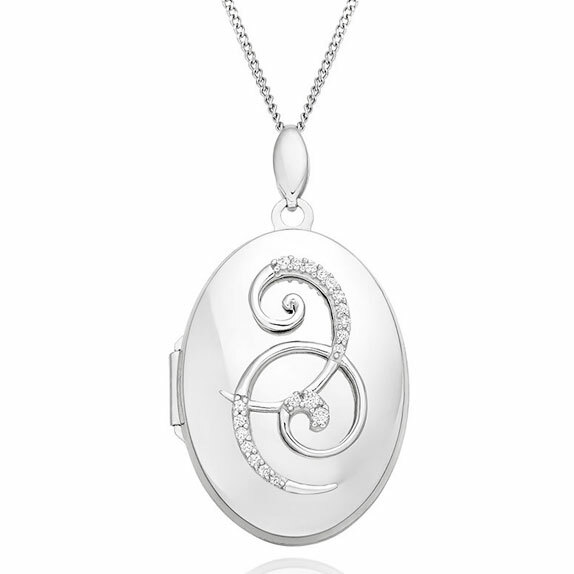 Let Mum keep her memories close to her heart and place a photo of the two of you inside the locket before she opens it. I love receiving jewellery for special occasions. It's something that I can treasure forever. 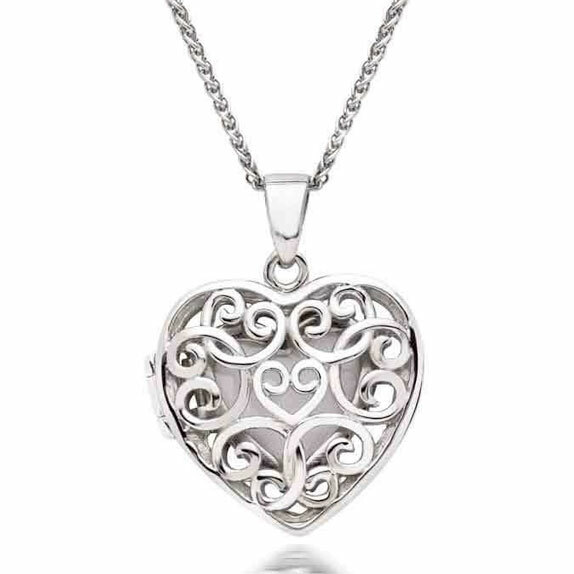 I absolutely love our Mother and Daughter Jigsaw Pendant! It's such a sweet idea to share with your daughter. Since our doors opened 100 years ago, we’ve loved being a part of you most special moments. We’re here to help you make this Mother’s Day unforgettable.  Celebrate 100 years of Beaverbrooks with our exclusive collections. Discover our stylish Instagrammers and their favourite pieces. 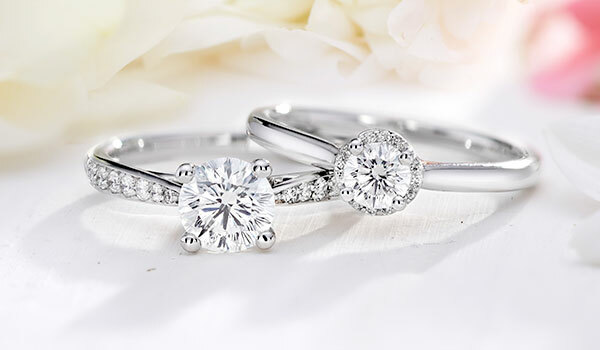 Fall for sparkle that’s simply extraordinary with our exclusive diamond cut.